Geeklings, a very Happy New Comic Book Day to you all! Just because Christmas was yesterday doesn’t mean we’re done getting gifts. Nope, today is New Comic Book Day which essentially is the gift that keeps on giving. I will say though, this is a pretty slim New Comic Book Day. In fact, this is the first time in a long, long time that I had zero comics in my personal Pull List. Zero. It felt unnatural and all types of disappointing, but that doesn’t mean that there weren’t books to get excited about. Quite the contrary. Despite being a pretty thin New Comic Book Day the books that were released are all types of awesome. Don’t believe me? Well, allow me to elaborate. 1. 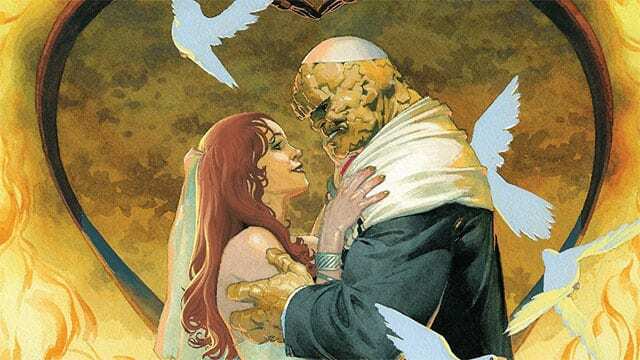 Fantastic Four #5- Today’s biggest issue comes from Marvel’s newly relaunched Fantastic Four as The Thing finally puts a ring on longtime girlfriend, Alicia Masters. 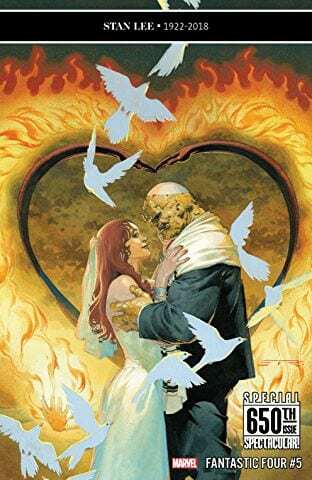 Unlike the wedding issue from a couple of weeks ago, these two will actually get married in this book much to the delight of Fantastic Four fans everywhere. It’s been a tough year for comic book weddings (*cough* Batman *cough*), but I think The Thing and Alicia are exactly what we need to close out the year. Dan Slott is only five issues into his run, feels like much longer, and I fully expect this book to capture some of that old school Marvel nostalgia magic. Be sure to wear your best duds and bring your tissues cause there’s going to be a celebration! 2. 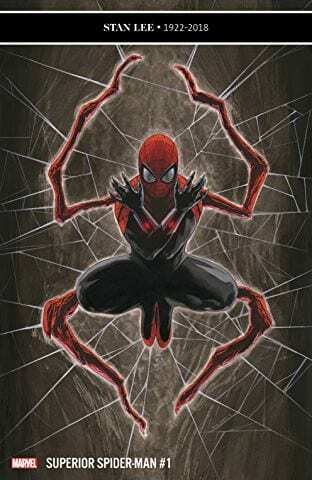 Superior Spider-Man #1– I’m not sure if I fully appreciated Doc Ock’s run as Spider-Man. In my defense, I was pretty aggravated with the death of Peter Parker and how the book didn’t feel like a Spider-Man book. It was actually the original Superior Spider-Man that allowed me to discover Miles Morales, and for that I’m grateful. I am willing to go back and give it a second chance though. Maybe it’ll resonate more now. All that’s beside the point though because Doc Ock is back as the Superior Spider-Man, after playing a big part in the latest Spider-Verse crossover, and he’s got something to prove. Christos N Gage is on writing duties and Mike Hawthorne is bringing the art, and perhaps we’re about to witness the redemption of Doctor Otto Octavius… maybe. 3. Bone Parish #5- I literally just learned about this book on Friday from my friends at Android’s Amazing Comics, my local comic book shop, and immediately needed to read it. 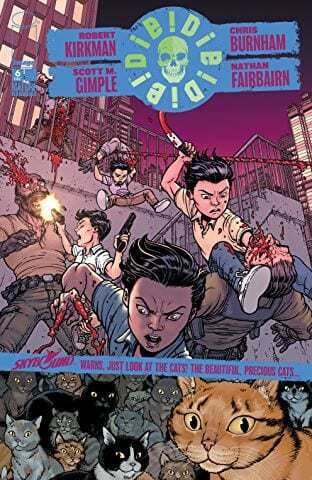 In fact, I haven’t even read what this issue is about because I don’t want to spoil it for myself but I can give you the rundown of what this series is about. 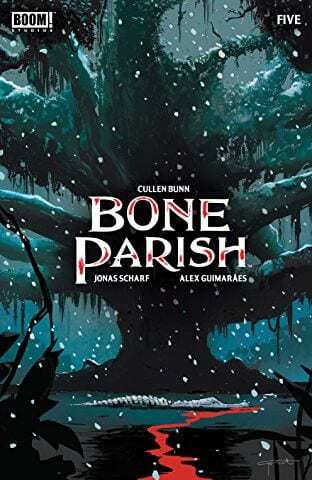 Bone Parish was hyped to me as having that Breaking Bad vibe as a new drug starts running it’s way through New Orleans. A drug that is made of the bones of dead people and when you take it you experience the highs of their life. For example, if you take the bones of a rockstar then your high is similar to what they felt like when they were on stage. Pretty cool, right? I mean, drugs are bad but the concept is pretty cool. 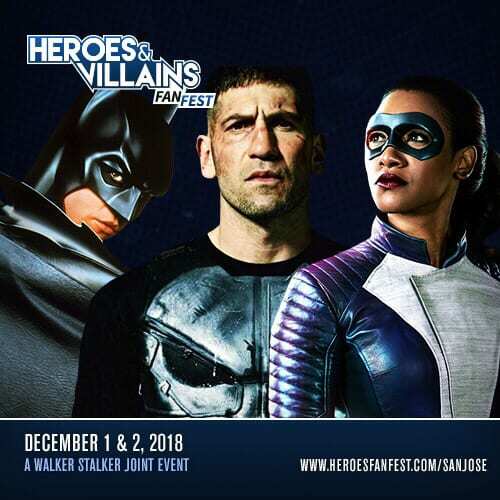 What follows is a massive twist and some cartel issues, and boom! You’ve got yourself a pretty awesome sounding comic. 4. 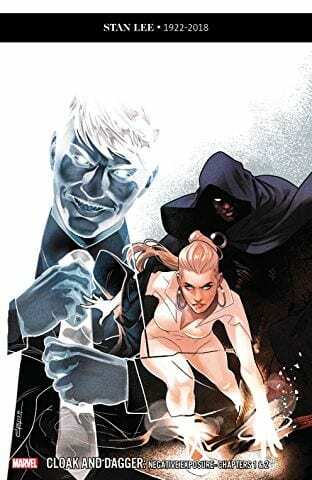 Cloak and Dagger #1- Hey look, it’s a new three-issue Cloak and Dagger mini-series! 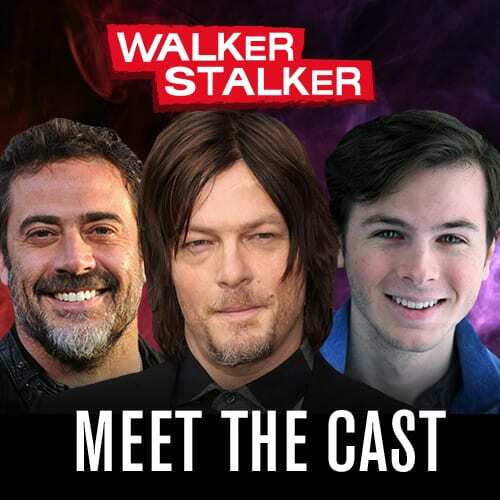 Sign me up please and thank you. Cloak and Dagger are still operating as a team buuuuuut they’re currently seeing other people…awkward. Will their business relationship be able to survive their jealousy or will these two lovebirds be rekindling those old fires in no time? Seriously, this series is only three issues so there’s not a lot of time. Also, if the cover is to believed Mr. Negaitve is afoot. That’s enough to get my attention. 5. X-Force #1- Cable is dead. 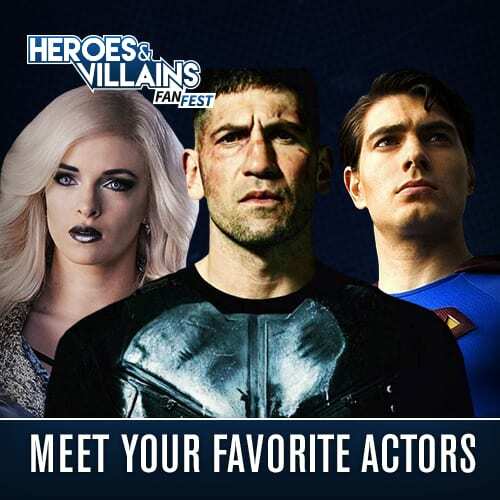 Sorry, but he was killed in the early stages of the X-Men event Extermination. 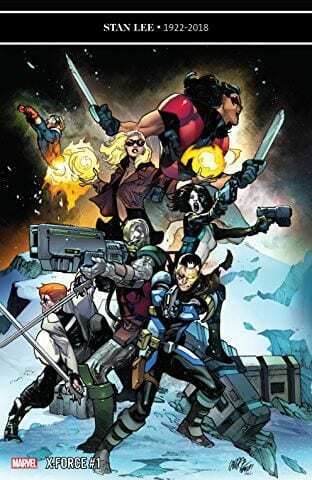 But don’t be too sad, his death his lead to the reuniting of the original X-Force team including Domino, Shatterstar, and Warpath as they hunt down Cable’s killer… who just so happens to be a younger version of Cable. Ugh, that’s going to make things complicated. Oh, and Deathlok is here too! Why? No clue, but I’m going to read to find out. There you have it Geeklings, a very Marvel heavy Pull List the day after Christmas but DC really didn’t have any books out today. I checked! If you feel like I left anything off this week’s Pull List be sure to let me know in the comments. 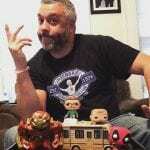 If you’d like to talk more comics with yours truly you can throw me a line on Twitter @iamgeek32. As this is the last Pull List before the New Year I hope everyone has a happy and safe New Year celebration! I’ll be back next week to kick 2019 off right with a brand new list of comics to be read. Until then Geeklings, happy reading and many huzzahs!